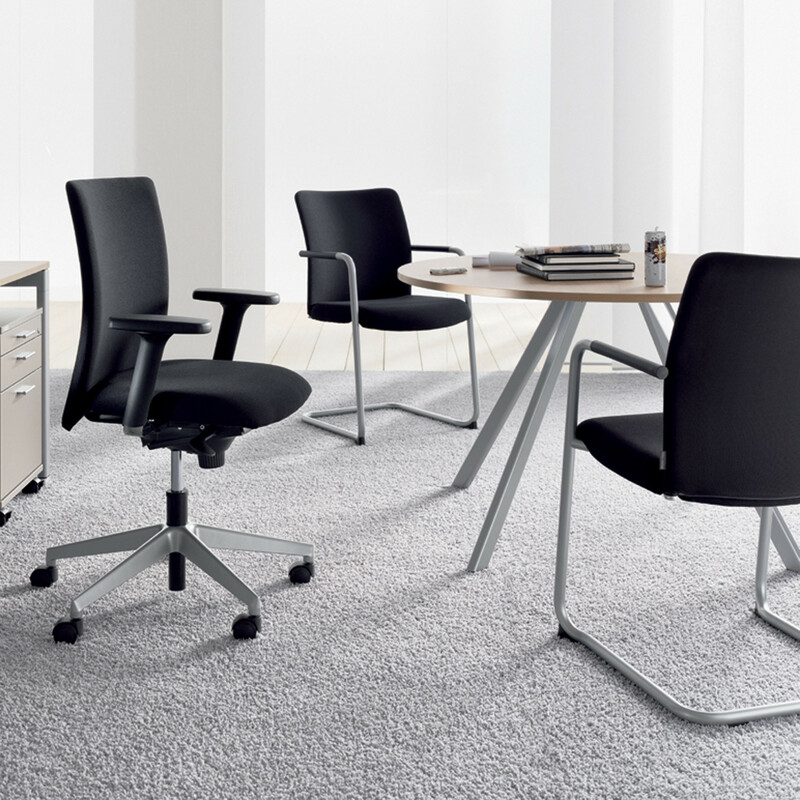 Paro Business Chair is flexible business seating available in three different arm types – ranging from the fixed standard arm to the multifunctional arm with multidimensional adjustment. 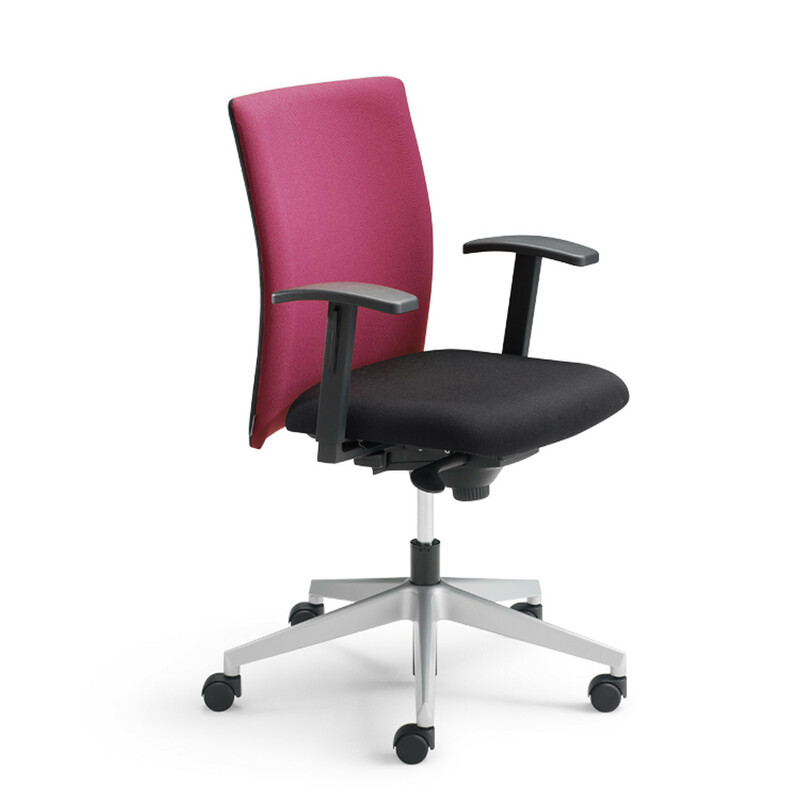 Offering excellent comfort through its high-quality upholstery, Paro Executive Business Chair has an ergonomic shape and shock absorption. 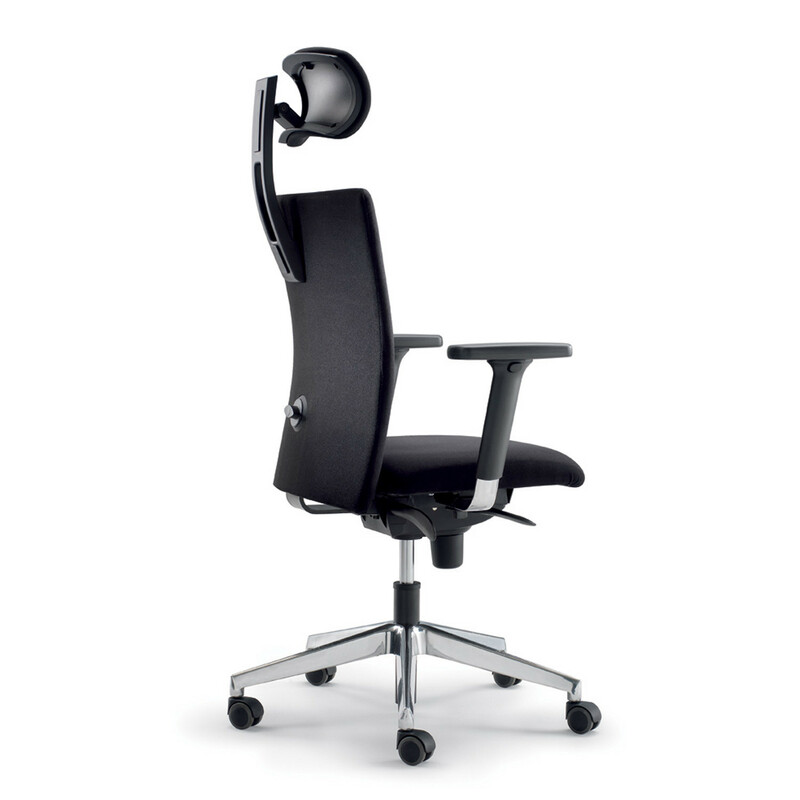 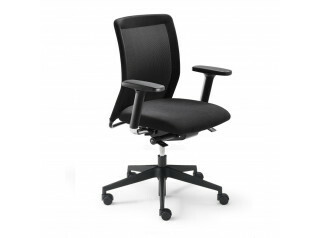 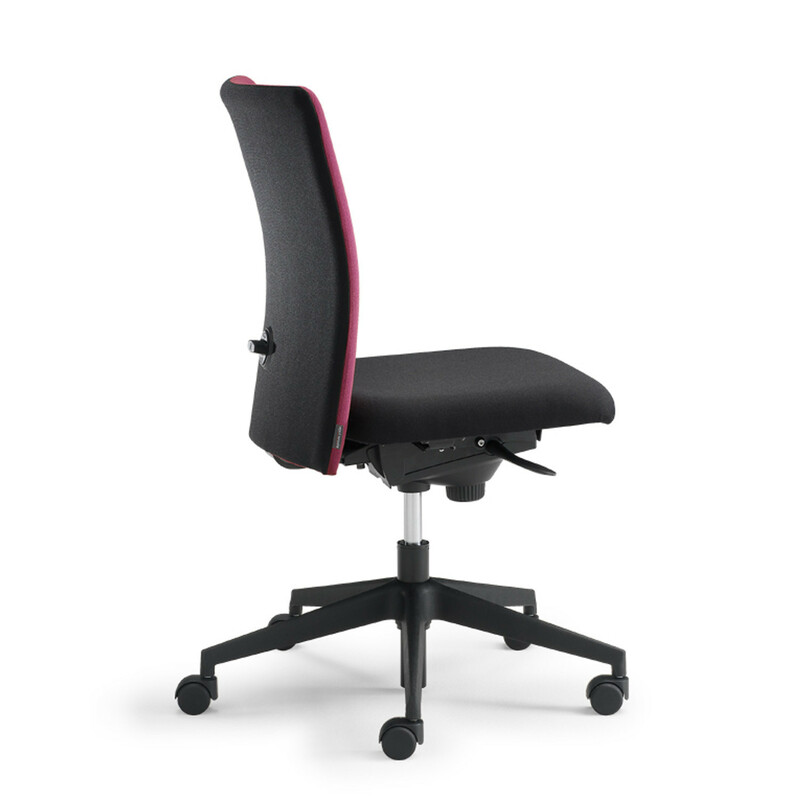 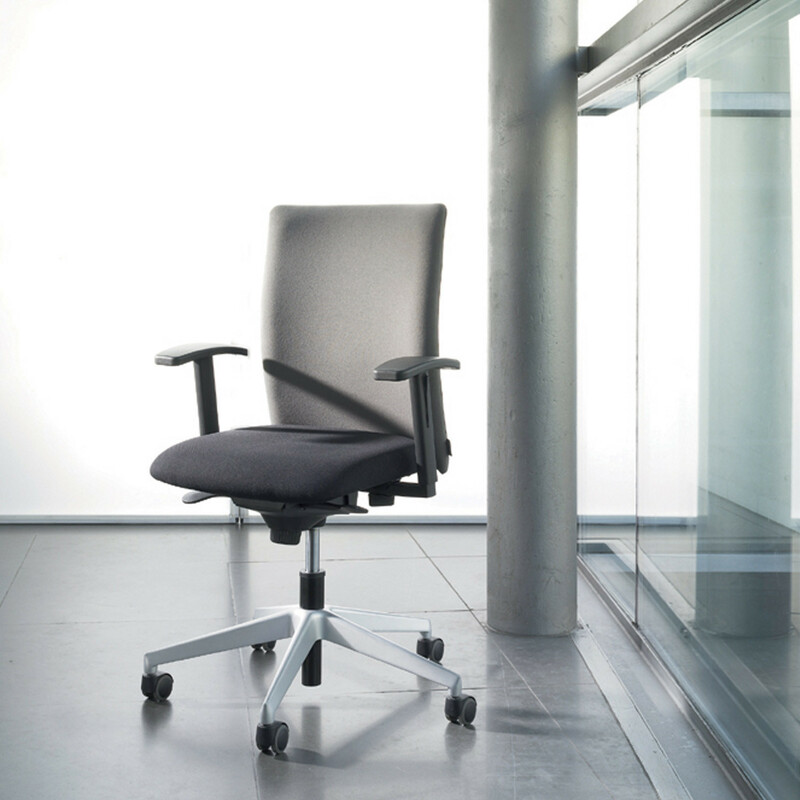 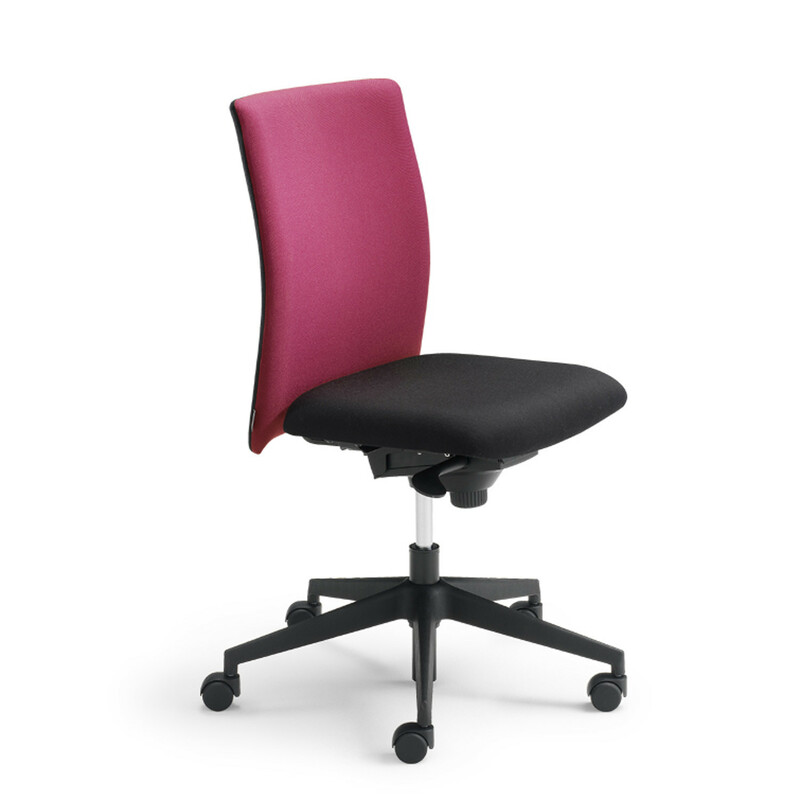 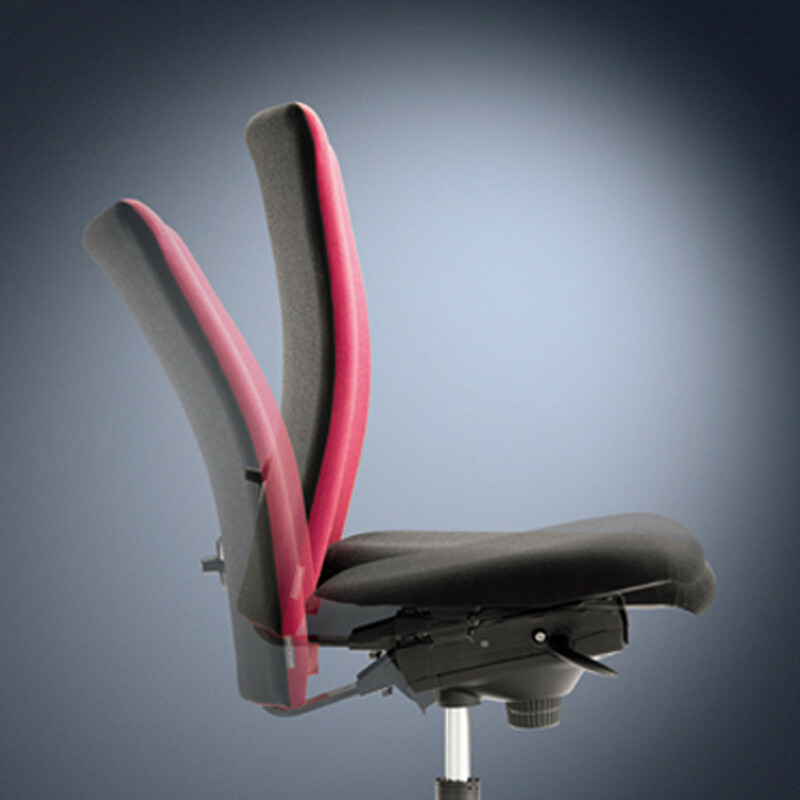 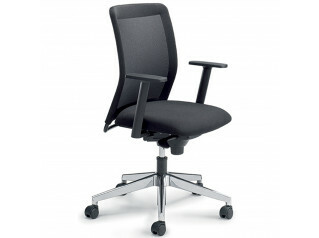 The adjustable synchro mechanism helps to support and promote a dynamic posture in the office. 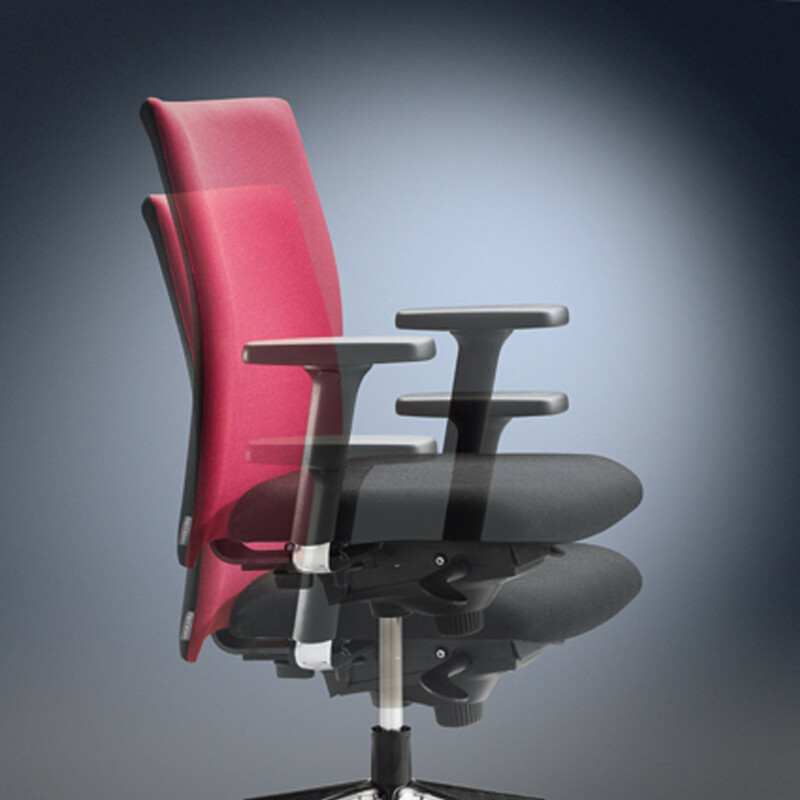 Optimum seating comfort is also assured with the cantilever variant, as a visitor’s chair or for conferences and meetings. 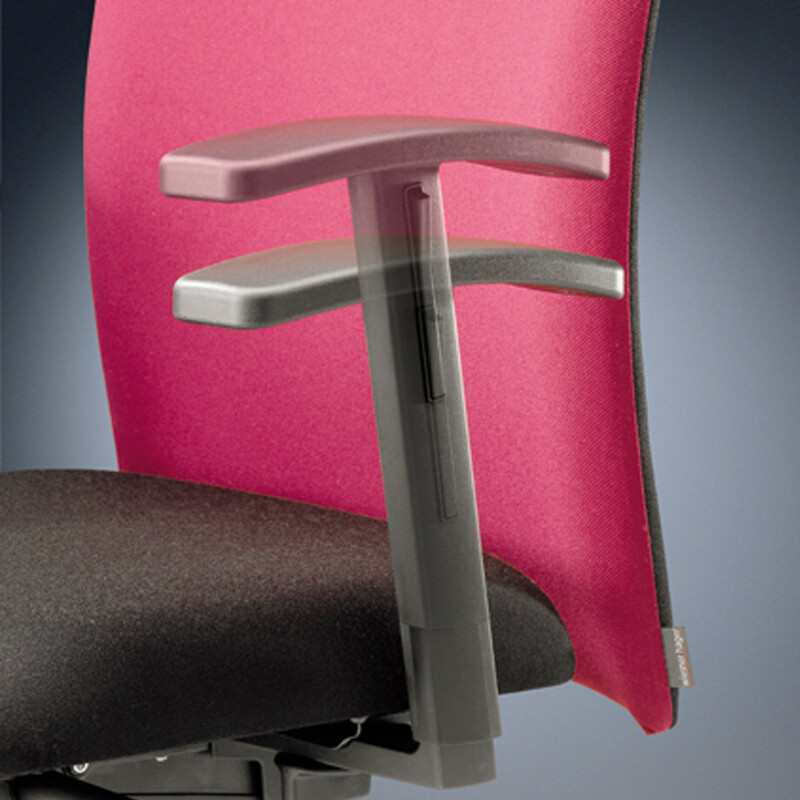 All visible metal surfaces are coated with environmentally-friendly powder-coatings. 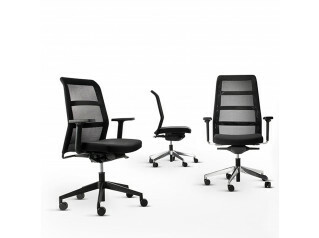 Also, have a look at Paro Net and Paro Plus Chairs. 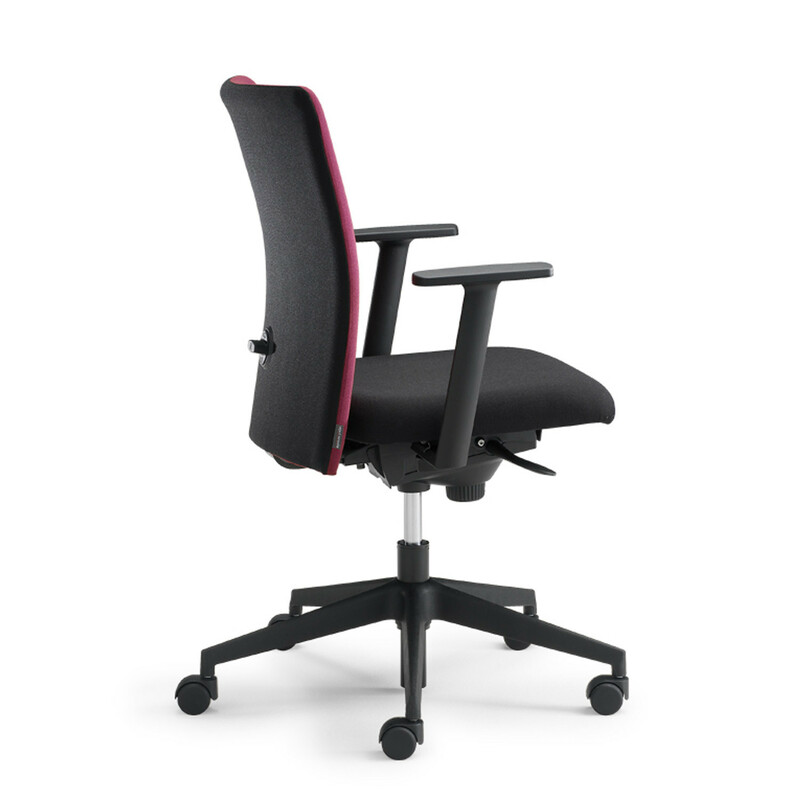 You are requesting a price for the "Paro Business Chair"
To create a new project and add "Paro Business Chair" to it please click the button below. 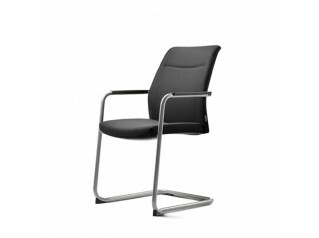 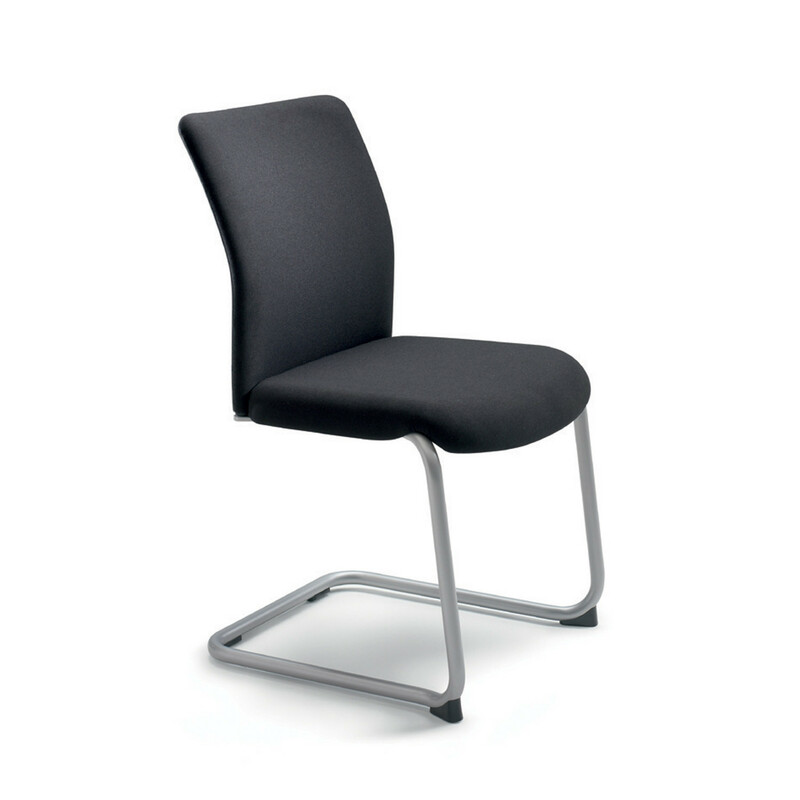 To add "Paro Business Chair" to an existing project please select below.